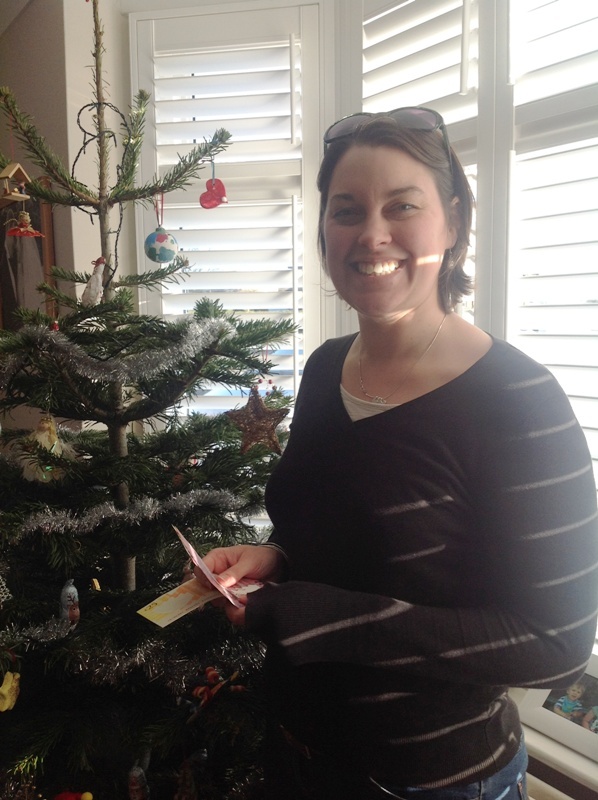 It was a very welcome New Year present for Mrs Capper from Kent as she was the selected winner of £100 Marks and Spencer vouchers. Each month we randomly select one winner from everybody who has recently purchased our products and returned their Anglian guarantee. Mrs Capper had some white bay windows recently installed and is delighted with her new windows! She would be happy to use and recommend Anglian to her friends and family. Here she is pictured with her vouchers and new window.